Shower drain smell bad? If your shower drain smells bad, you might need sewer cleaning or sewer repair. It’s not uncommon for homeowners to complain about a “sewer smell” emanating from drains and toilets, which seems persistent and doesn’t go away. 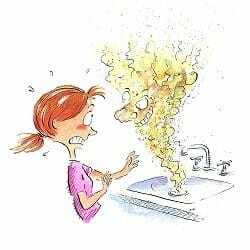 The odor can range from faint to overpowering, but it’s rarely a good sign. In most cases, a sewer smell coming from your shower drain means that something is wrong down within your sewer line. It may very well be clogged with a mass of sludgy materials, or it could also be damaged or broken. If your shower drain smells bad, or you have a sewer smell elsewhere inside your home, call us any time at A1 Sewer & Drain for fast and friendly sewer cleaning, sewer repairs, and more. 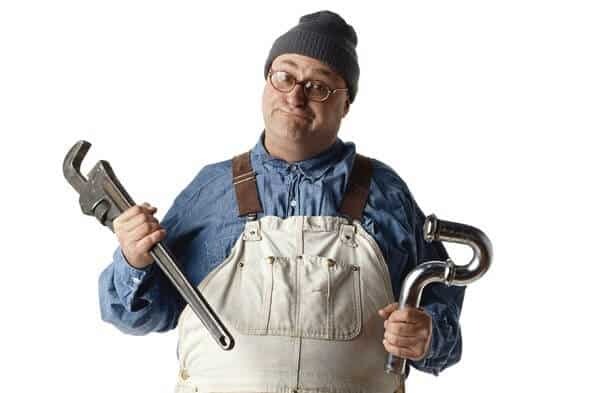 Sewer line repair company in NJ should be called if you smell a sewer smell in your NJ home. If your shower drain smells bad— particularly if it’s a distinctive sewer smell– it means that wastewater and solid waste materials in your sewer line aren’t draining away properly. The odor we all recognized as a “sewer smell” results from gases emitted by waste, which are produced by bacteria that naturally break down these materials. Normally, your plumbing is set up so that you’ll never have to smell it. 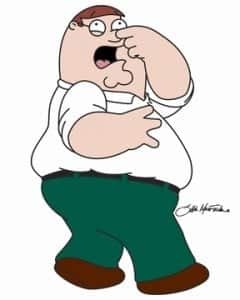 For example, avoiding odors is why toilets are designed with a U-trap in the pipe, which accumulates water as a buffer against gases that could otherwise rise up into it. Unfilled u-trap. This only happens in showers you don’t use. For example, if you have a guest shower in the basement that rarely gets used, this could occur. Like your toilet, your showers have a u-shaped section of pipe that fills completely with water, keeping out the sewer smell. However, disuse could cause the u-trap to dry out, allowing unpleasant odors to escape. Blocked bathroom vent. Air is forced out of the pipes when water passes through your drain. This air usually comes from a roof vent, which could be clogged by leaves, a bird nest, or other obstructions. Sewer clogs. This is a common a serious cause of a sewer smell from your shower drain. A clogged sewer prevents the normal passing of wastewater through the pipes and away from your home, trapping waste material. The gases and sewer smell can then move backward up into your drains. Broken or collapsed sewer pipe. 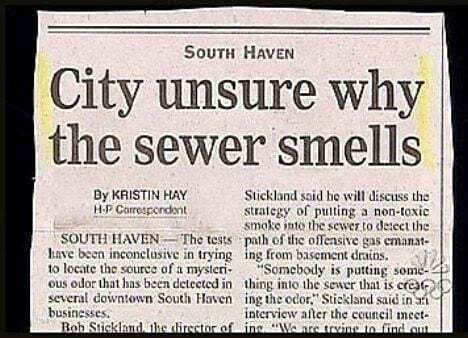 A broken or collapsed sewer pipe can also create a sewer smell. This problem is usually accompanied by other problems, like backed-up or gurgling drains throughout your home. If your shower smells bad, sewer inspection can get to the root of the problem. You may need professional sewer cleaning or sewer repairs to fix the problem and get rid of the sewer smell. Sewer cleaning & sewer repairs in nj will likely be needed. If your shower drain smells bad, the best course of action is generally to contact a professional sewer cleaning company for hydro jetting or sewer repairs. 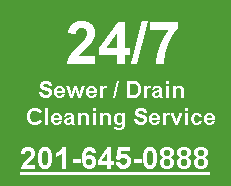 At A1 Sewer & Drain, we’re available 24/7 for same-day emergency sewer services in New Jersey. Call us any time at 201-645-0888.